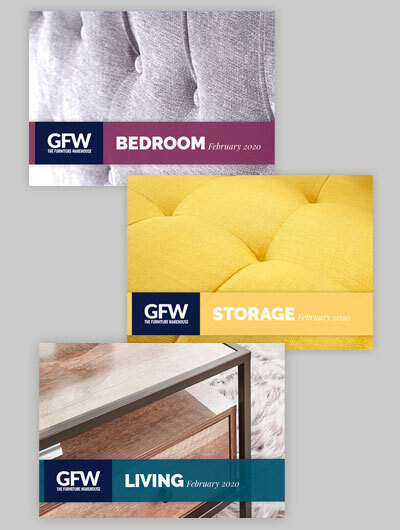 At GFW we've gone to great lengths to bring you some fabulous furniture ranges to create your perfect bedroom. 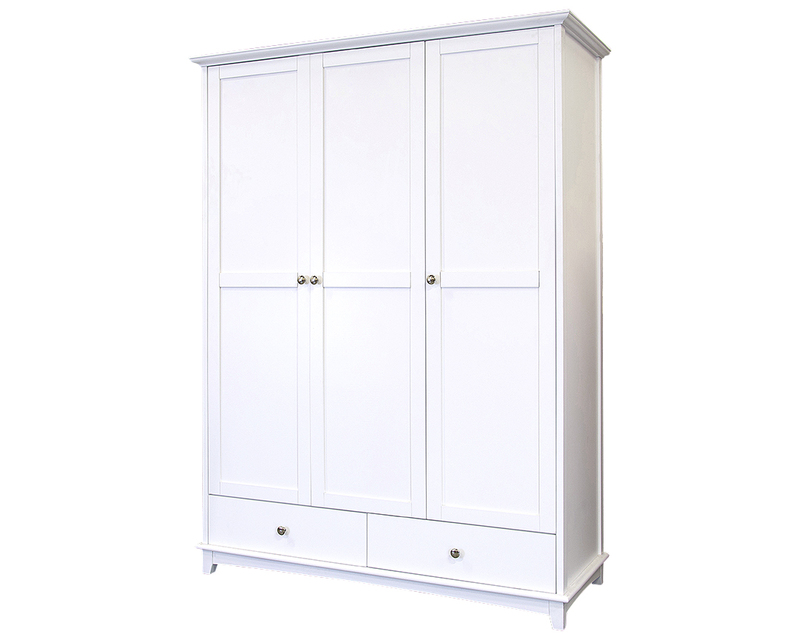 We've sourced the best of Italian design, all the latest popular wood finishes along with the look & feel of high quality German engineering. 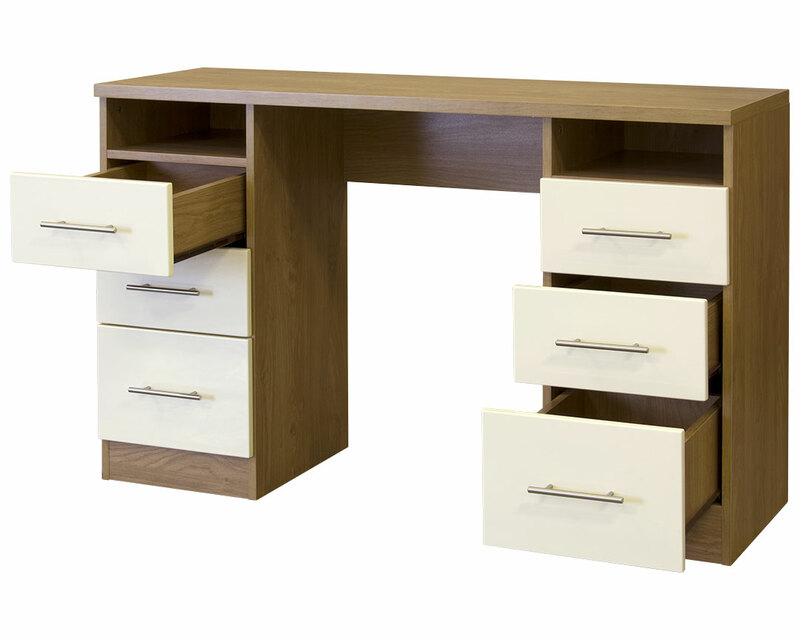 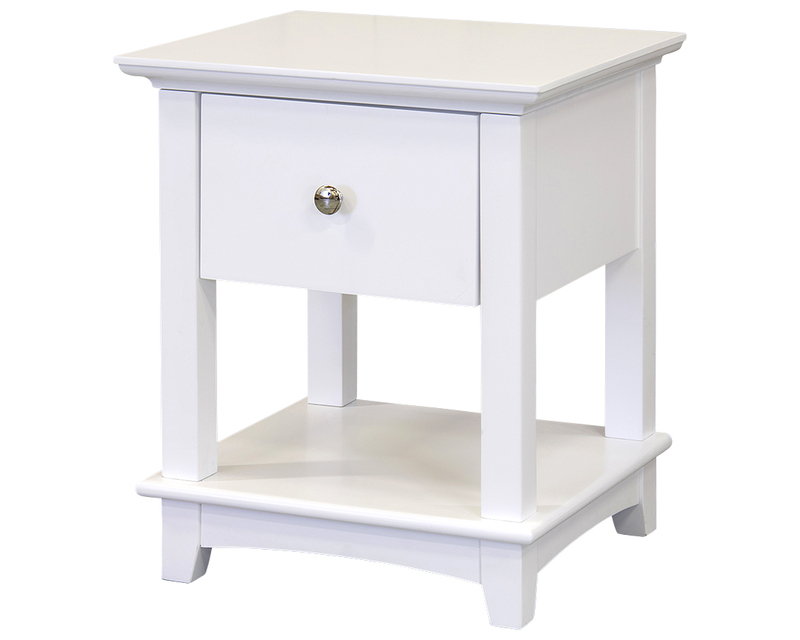 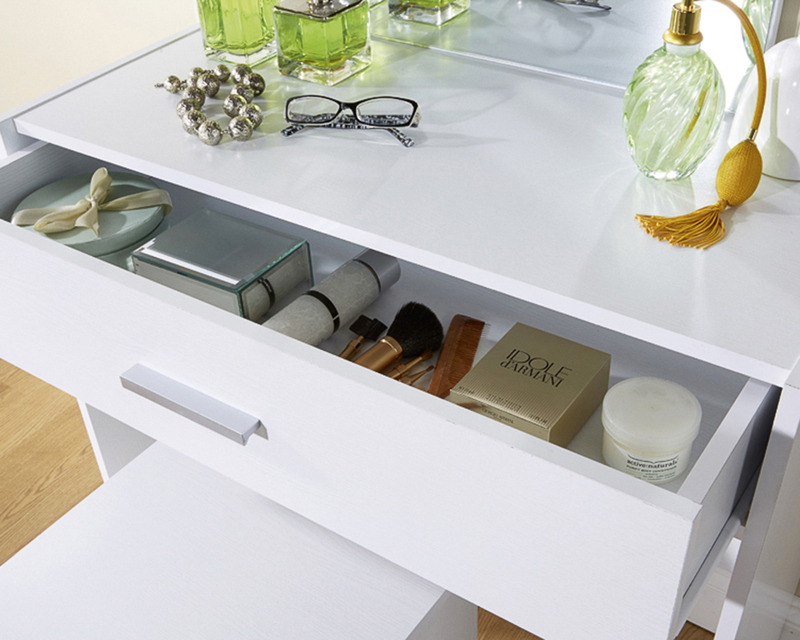 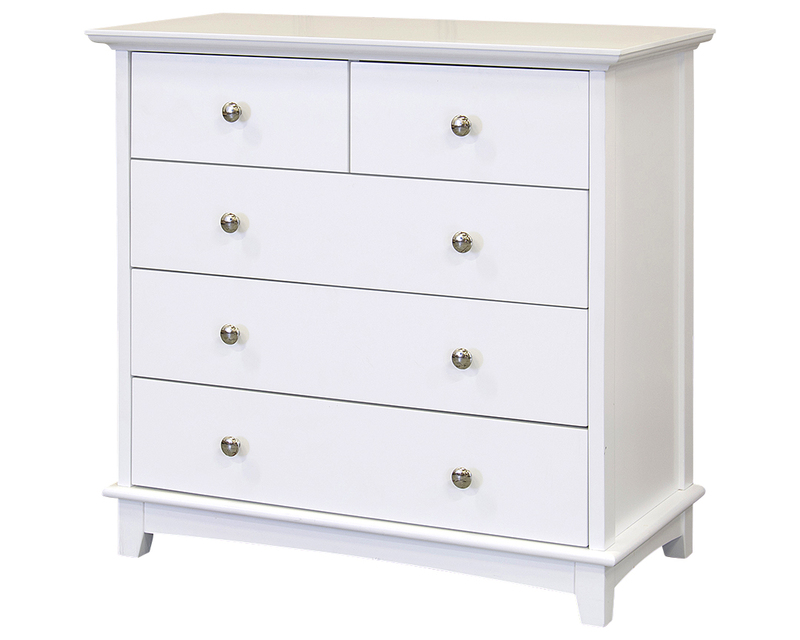 We offer a wide range of bedroom furniture. 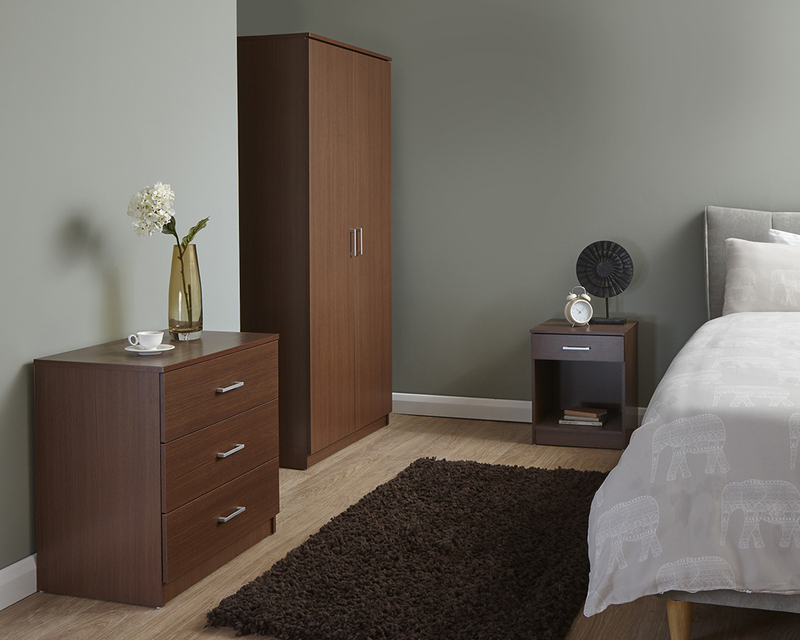 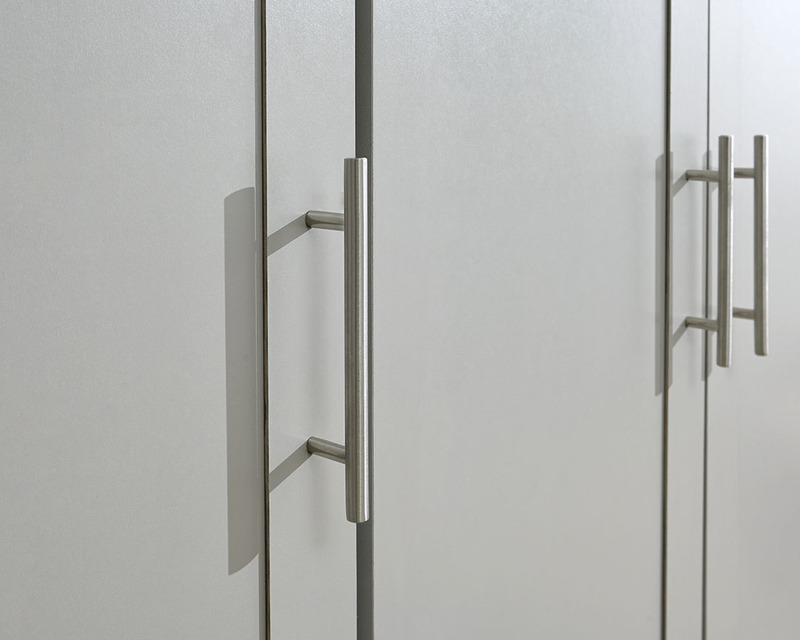 Our bedroom furniture is designed around the end user. 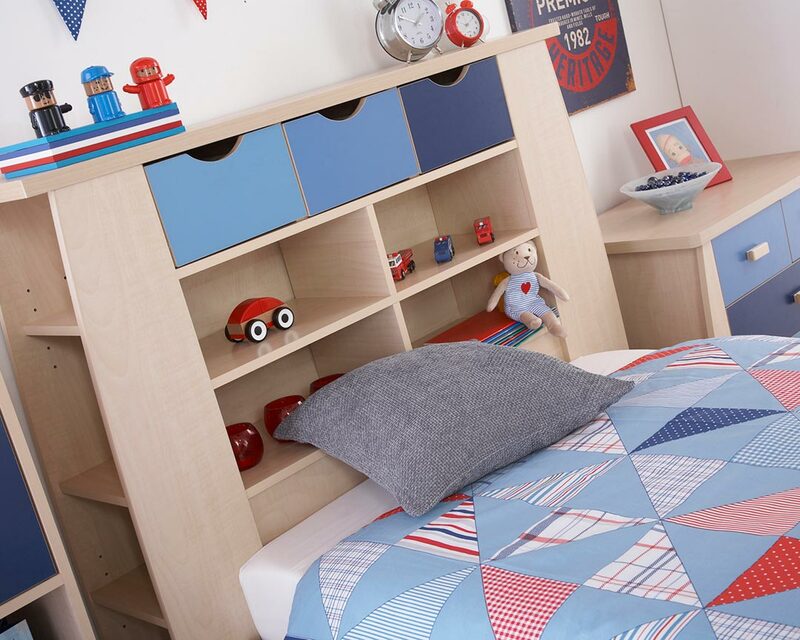 Put simply, all our bedrooms are intended to provide style, design and most importantly squeezing the maximum amount of storage space out of the even the smallest bedroom.